What is the difference between an "Oriental" and an "Asian American"? 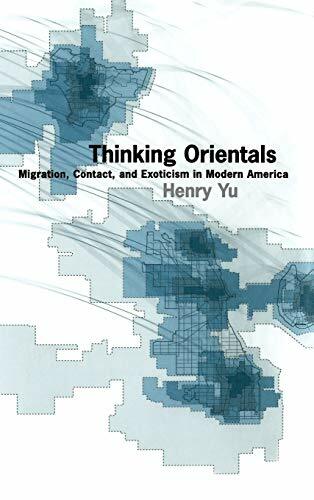 Henry Yu explains how Chinese Americans and Japanese Americans came to be lumped together as "Orientals" and how this eventually led to their understanding of themselves as Asian Americans. Rich in its lyrical use of imagery, in particular, metaphors of migration, mapping, and theatrical life, this study provides a glimpse into what W. E. B, DuBois called the "double consciousness" of racial minorities in the United States. This important book is one of the first to describe how crucial Asian Americans have been in theories of race and culture, helping move use away from the black/white dichotomy that has missed so much of American social life.